At the David Nieper Academy we want to raise the aspirations of every student whether that’s to be a city lawyer, top brain surgeon, an IT guru, famous actor, successful business owner or something else entirely. Through the combination of a good education and the life skills for future employability, we will help and encourage them to reach their full potential. We are the first Derbyshire school to be backed by a local employer and are part of the David Nieper Education Trust. Our local sponsor, David Nieper Limited and our other employer partners – Owen Taylor and Sons Ltd, Bowmer & Kirkland, and Denby Pottery – support us by voluntarily donating time and resources to enrich our students’ time with us. All children aged 11-18 are welcome to apply to be a student at The David Nieper Academy. Whilst we are all-inclusive and non-selective, we expect that all students aim high, work hard and celebrate their achievements. Our whole building has been purpose-built and we moved into the new facilities in February 2017. 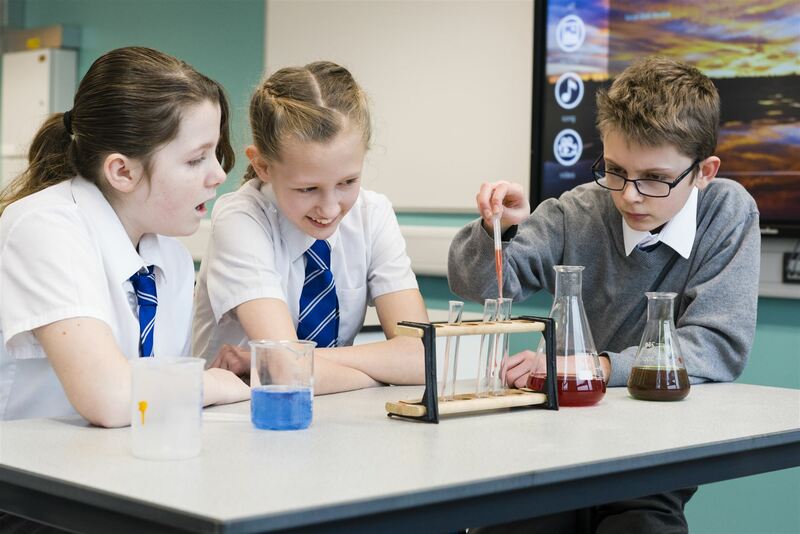 There are dedicated areas for each of our faculties – Maths, English and Languages, Humanities, Technology, Science, Creative – to help students gain the most from their studies. 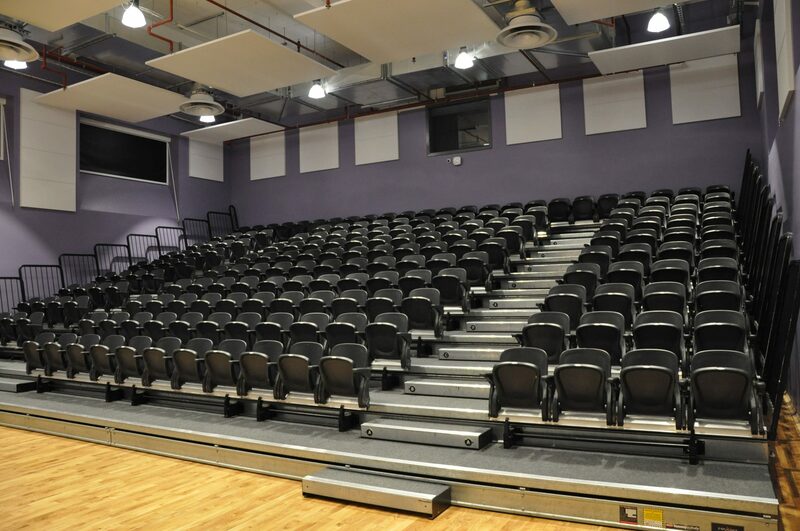 The central hall will be used for Academy assemblies and events together with plays, concerts and other productions using its performance stage. We believe that a rounded education includes co-curricular activities, so students can enjoy drama and dance in our dedicated studies as well as sporting activities for which new pitches have been prepared. These include athletics, football, hockey, cricket and netball. 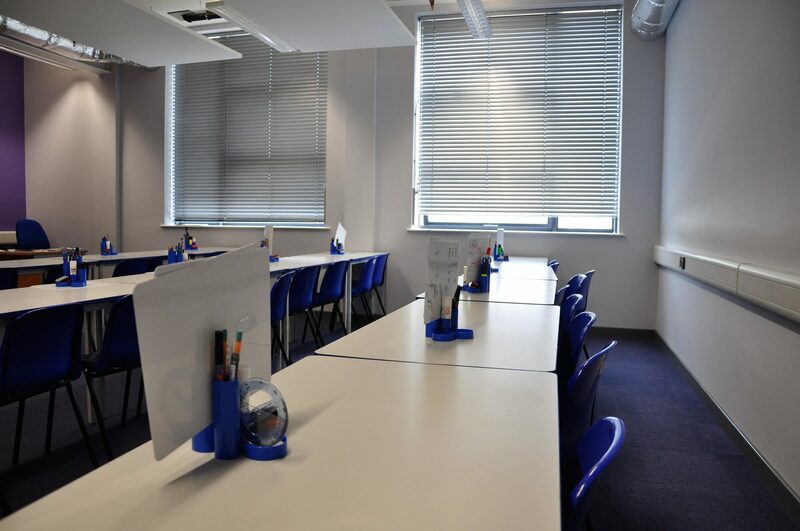 If, as a parent/carer of a student attending this academy, you require a paper copy of the information on this website, we shall provide this free of charge. Please make your request either at reception or via info@davidnieper.academy.